With Summer comes the manual task of watering your lawn, with Allscapes Lawn Irrigation System you can abandon the hose and sprinklers. Allscapes team will design and install your system for your lawns needs. Accurate placement to ensure proper coverage is the key. The team members will analyze the area to determine the placement of the sprinkler heads. Factors like paved surfaces, the shape, and slope of lawn, varying plant types of flower beds, trees of property all make a difference. Manually maintaining your lawn will be one chore that won’t interfere with your summer outings. Giving you all the more reason to invest in this time-saving opportunity. With your new system or pre-existing system, Allscapes Ohio is here for maintaining your system from Start-Up to Shut-Off. It’s important to continue proper maintenance to ensure the system is properly calibrated and working to it’s best abilities. ADVAN Design is a digital marketing firm working with small to mid-size, Northeast Ohio businesses. We work to harness the marketing potential of our clients and use it to their advantage. Allscapes Ohio is a valued client of ADVAN Design; they receive a large selection of benefits from our SEO packages and digital marketing strategies. Designing our digital marketing strategies to increase visibility with Google Searches and enhance activity on social media platforms such as Facebook, Twitter, Pinterest, and more! If you are looking for expert Lawn Irrigation designer in your area, consider Allscapes Ohio. 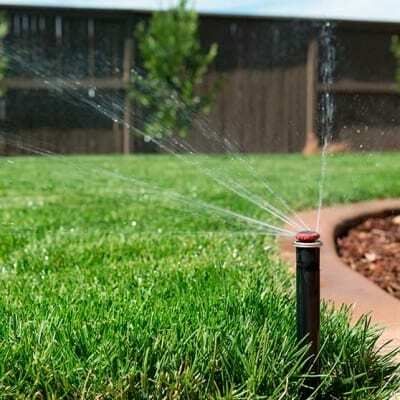 They can design, install and maintain your lawn irrigation needs exactly to your liking. Learn more on the ADVAN Design Blog or visit their website.